5. 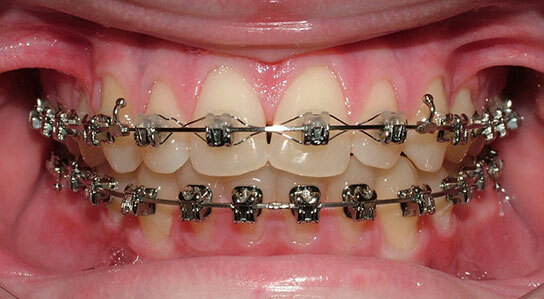 Excellent Oral Hygiene: No plaque or food on the teeth. Gum tissue is healthy, pink in color. 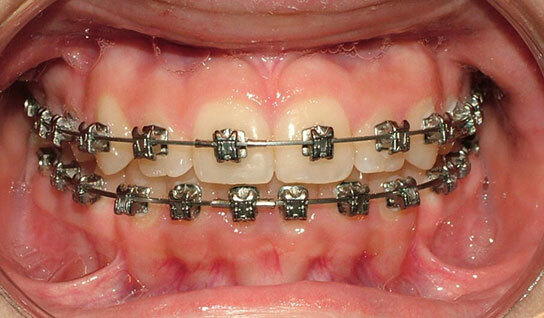 No blunting of interdental papilla. 4. 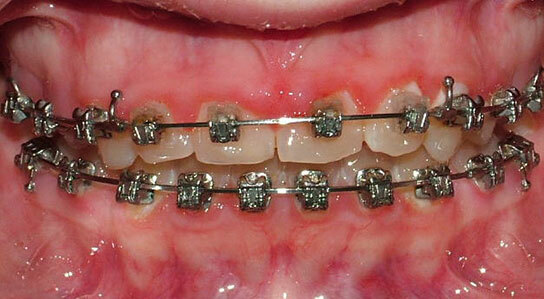 Good Oral Hygiene: No visible signs of plaque on the teeth on clinical examination. Gum tissue is pink in color, but may have specific areas which are slightly red in shade indicating previous plaque accumulation. 3. Fair Oral Hygiene: Food and/or plaque is trapped around some of the brackets, and has accumulated along the gingival third of the crown. 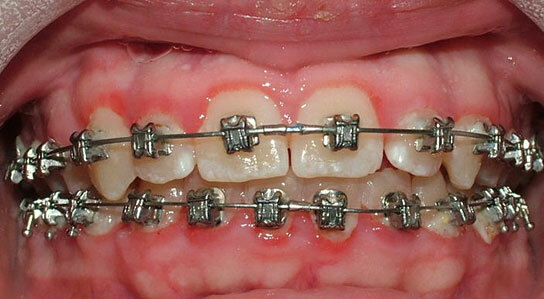 Gum tissue is inflamed and red, interproximal blunting is evident. The gum tissue starting to bleed when brushed or flossed. 2. Poor Oral Hygiene: Indicators Food and/or plaque is covering the teeth and brackets, covering up to 2/3 of the tooth surface. Calculus deposits may or may not be present. 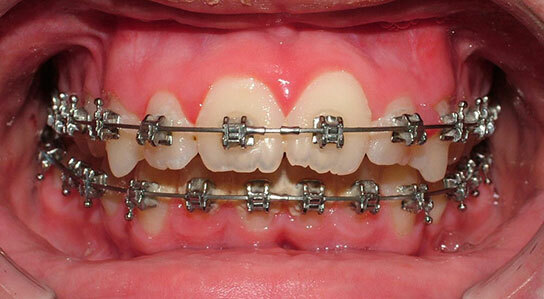 Gum tissue is inflamed and red, upon contact tissue bleeds easily. Decalcification markings may be evident. 1. Very Poor Oral Hygiene: Indicators Food and/or plaque is surrounding the teeth and brackets, covering most if not all of the bracket and tooth. Calculus deposits are present. Gum tissue is extremely swollen and red throughout the mouth, and bleeds easily. Gum tissue recession is evident. Decalcification is evident. 1. 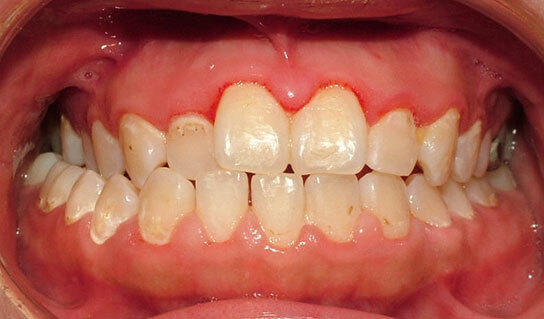 Very Poor Oral Hygiene: This patient did not complete treatment due to poor oral hygiene.